Whether you own one of Chanel's iconic bags, or you simply covet them from afar, there's no denying that the brand's quilted designs sit atop the list of coveted designer purses. But part of what makes Chanel's bags particularly noteworthy is the history of the house and its founder, Coco Chanel. So when we stumbled upon a few fascinating insights about the history of the brand's classic bags, we felt inclined to share. During the 1920s, the prevailing handbag style was a top-handle bag that required being held. Tired of having to carry bags in her hands and inspired by the straps found on the bags carried by soldiers, Chanel created a thin-strapped bag that she debuted in 1929. Long story short: There's more to these classic bags than meets the eye. Intrigued? 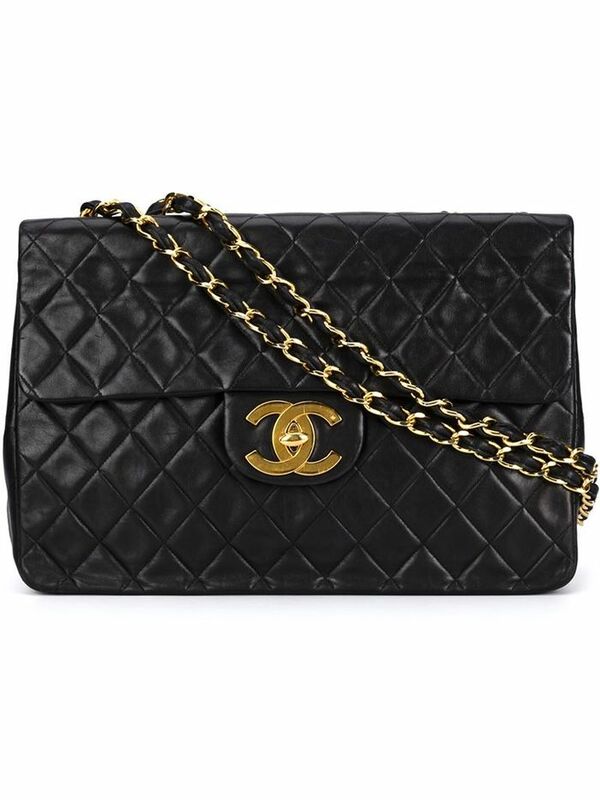 Shop a few classic bag styles from Chanel below!